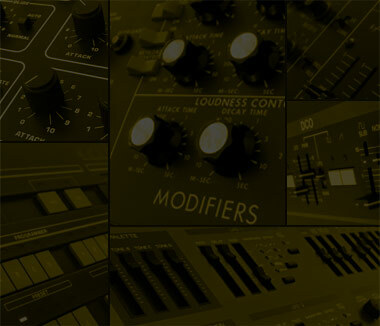 DW 8000 is a multi-sample collection based on the Korg DW-8000, an analog-digital hybrid synthesizer from the middle 80’s, perfect for techno/house basses and synths. The DW-8000 is a digitally controlled analog synth released by Korg in the 1985. Its sound comes from 2 DWGS (Digital Waveform Generator System) implementing 16 sampled waveforms stored in four ROM chips: each octave uses its own sample and the remaining notes are recreated by additive harmonic synthesis. The DW-8000 sounds very solid and fat, especially on low-pitched notes. Thanks to the VCA and the full resonant analog filter, this ’80s tank can generate punchy basses, aggressive leads and acid organ sounds.